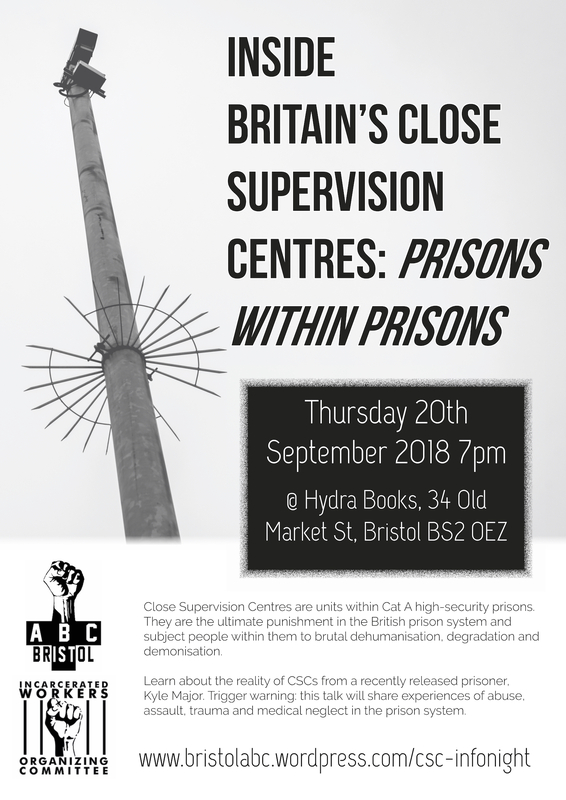 Bristol to Noise demo at HMP Doncaster! On February 11th we will join Action for Trans Health at HMP Doncaster to loudly protest the state-sanctioned murder of trans people. On 30th December 2016 Jenny Swift was found dead in her cell after enduring incarceration, the withholding of her medication and transmisogynist harassment from guards. A recent inquest into her death found that she had been part of a suicide pact with three other trans prisoners formed because of bullying by prison staff. Join us in raising hell outside the prison to let those inside know they are not forgotten and to let the guards know that we have not forgotten Jenny Swift. We gather at 5pm to avoid disrupting visitors so wrap up warm and bring torches, lights and sparklers. Bring your loudest voice and anything to make noise with – loudspeakers, amplifiers, drums, tambourines, horns, guitars, triangles, kazoos, pots and pans, party poppers… be creative! 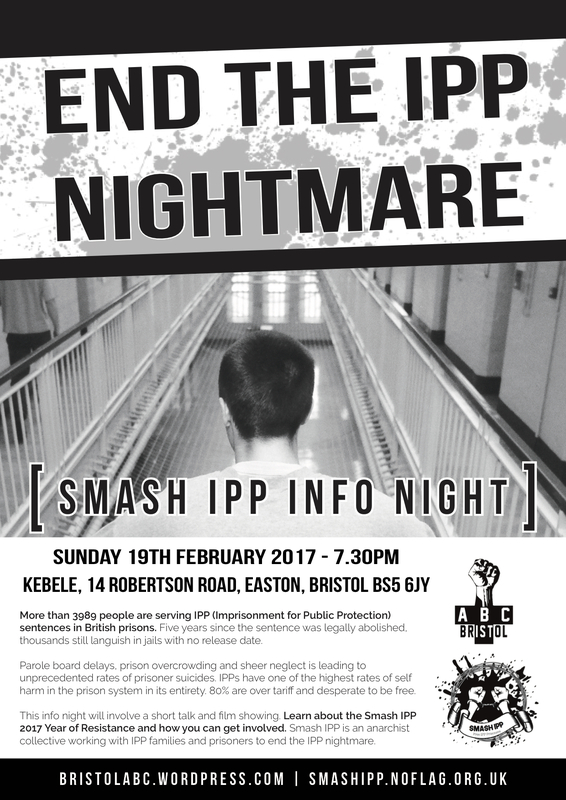 email bristol_abc@riseup.net to confirm you are coming ASAP – transport is limited! We will leave Bristol at 1 pm (location tbc) and won’t be back til late. That the government cease all prison expansion and construction projects (including Scottish plans to create a non-binary prison), release prisoners and invest the £1.3bn it has planned for new “mega prisons” in restorative justice and community support instead of more isolation, violence and death. Bristol ABC will be serving up tasty burgers and all the trimmings plus spicy potato wedges. There’ll also be the chance to learn about the importance of prisoner support and write letters to people on the inside. £5 suggested donation and all the money goes directly to prisoner support funds. More details on which prisoners this will be coming soon.